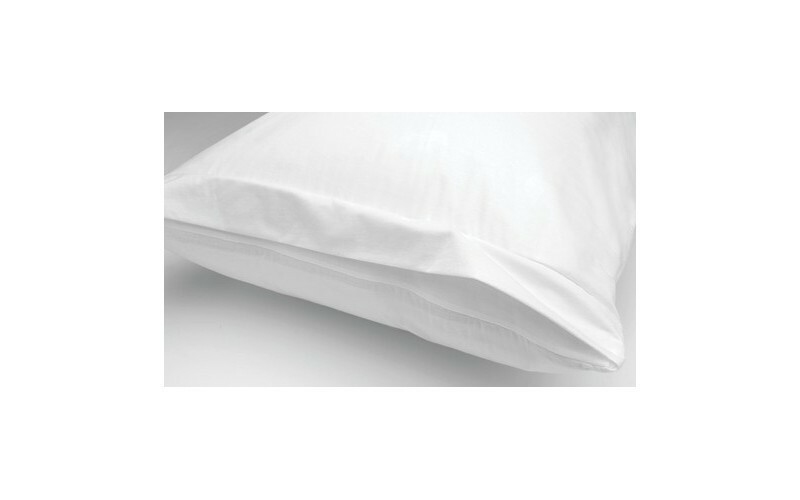 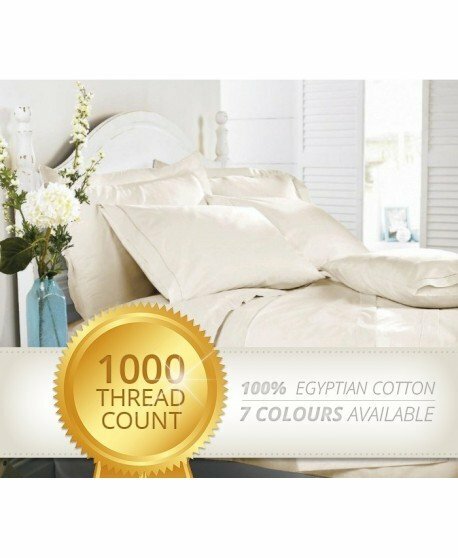 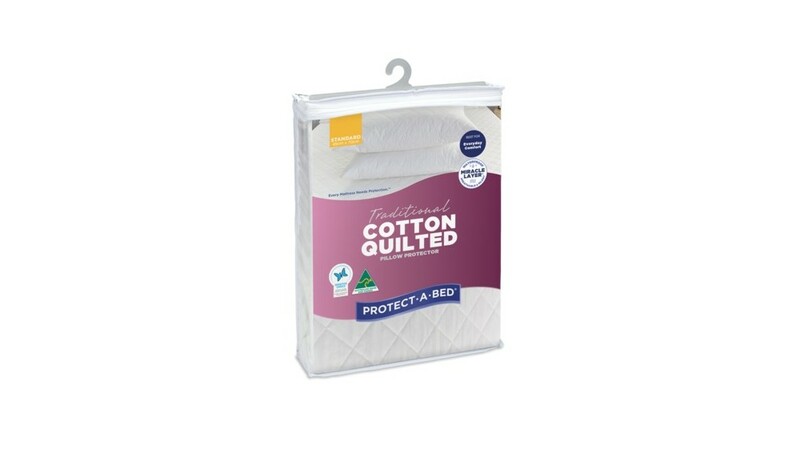 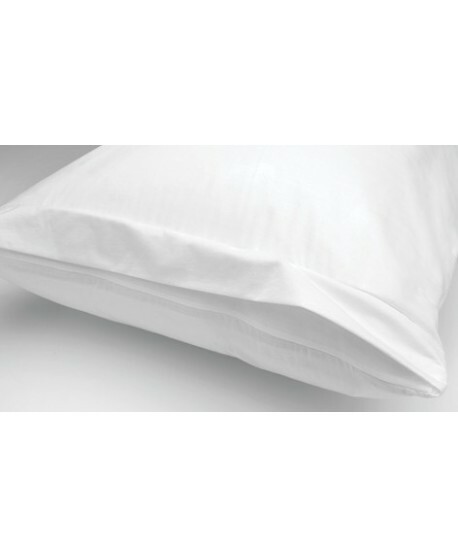 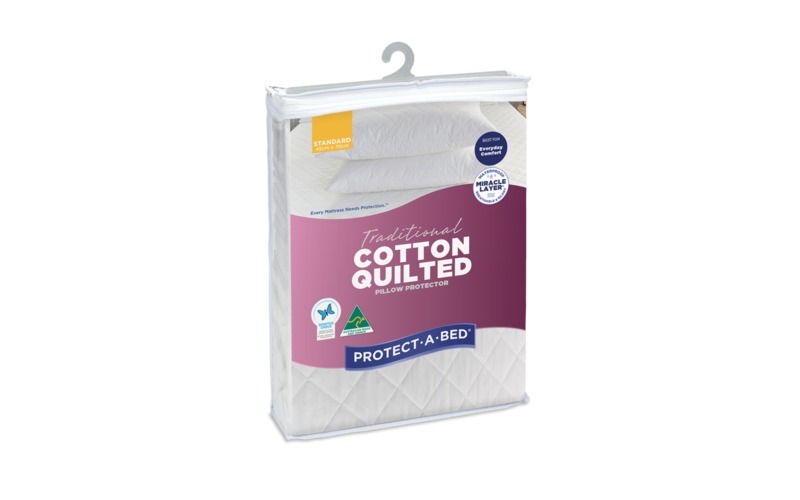 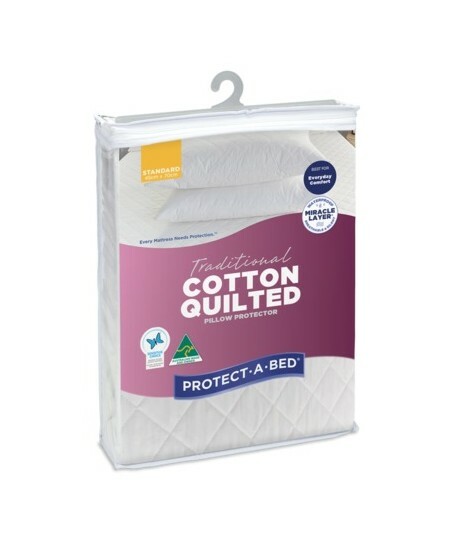 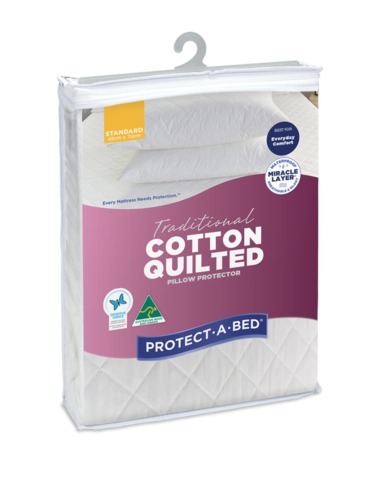 Protect-A-Bed is a trusted choice when it comes to pillow protectors with a history of delivering quality products to protect you and your family - protect your bed with the Protect-A-Bed Cotton Quilted Pillow Protector. 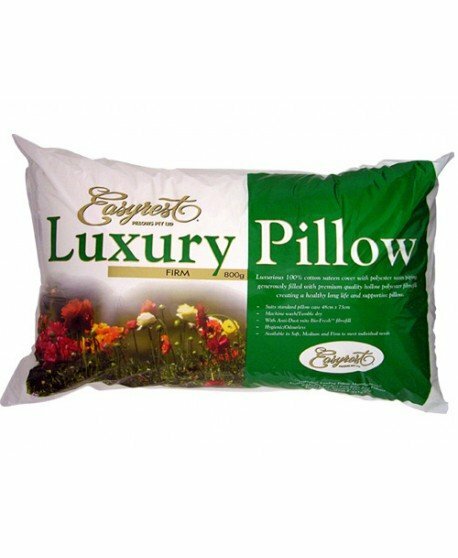 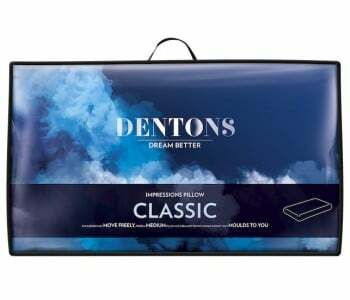 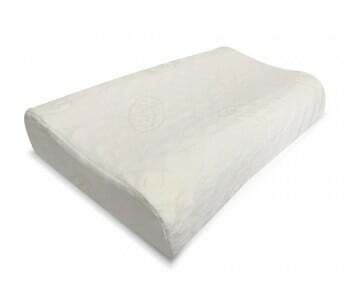 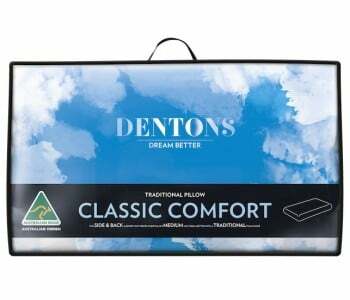 The Traditional Cotton Quilted Pillow Protector offers a cool and comfortable sleep, providing a plush filling for extra support and padding. 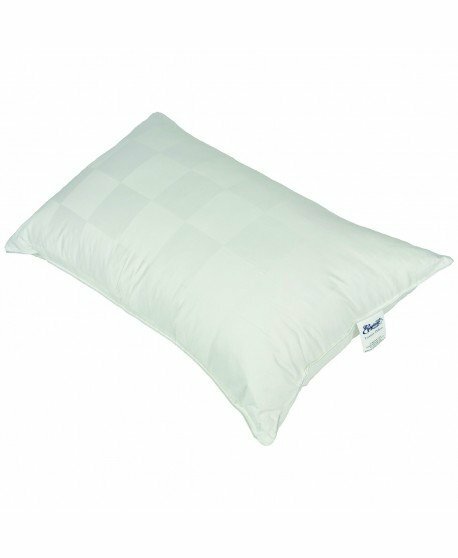 This Pillow Protector defends against dust mite allergies, asthma, bed bugs, sensitive skin, liquid and perspiration stains. 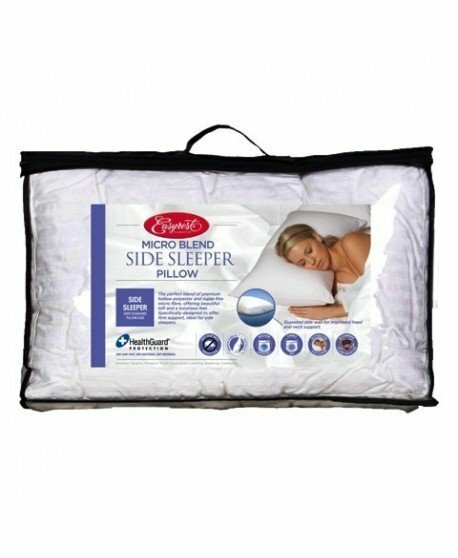 Protect-A-Bed's Miracle Layer is soft and comfortable yet waterproof and breathable.